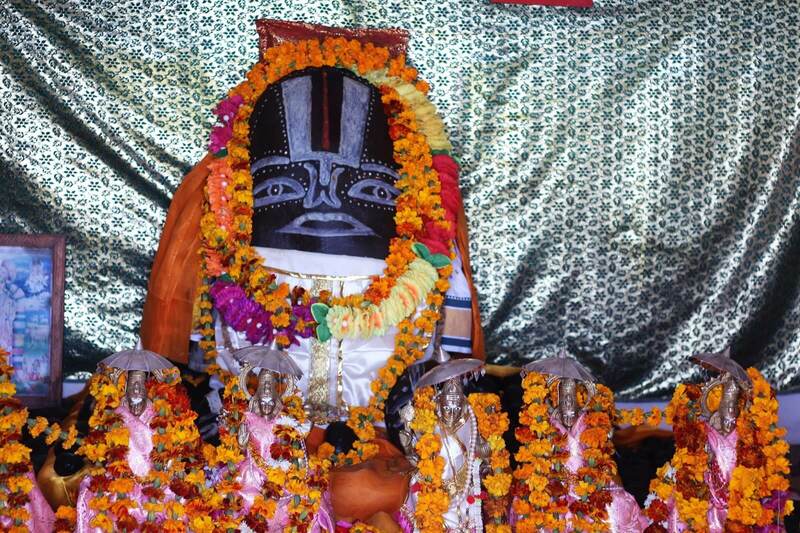 Nepal is the land of God and Goddess in world. So many people from world who believes in Hindu and gods they visit Nepal. Nepal is the main transit point for the Mt. Kailash tour which is situated in Tibet. 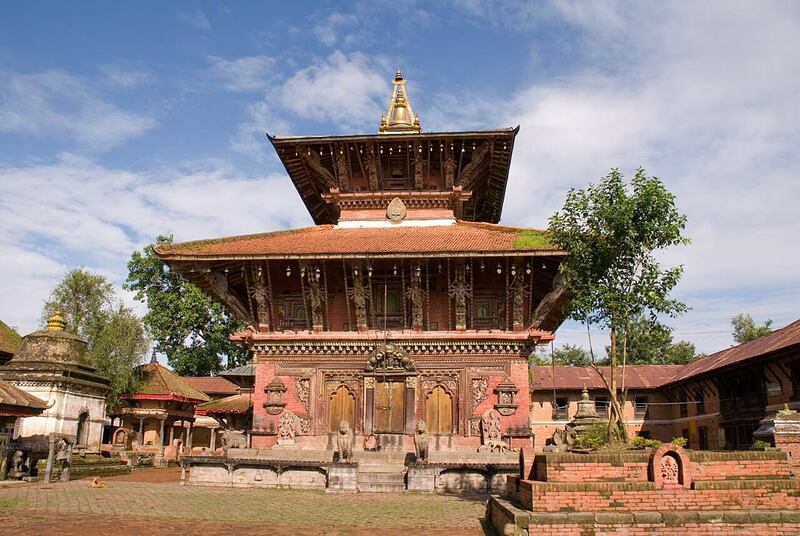 Real Adventure Nepal designed Hindu Pilgrimage tour with covering mainly highlights and major Hindus temple sightseeing place in Nepal. 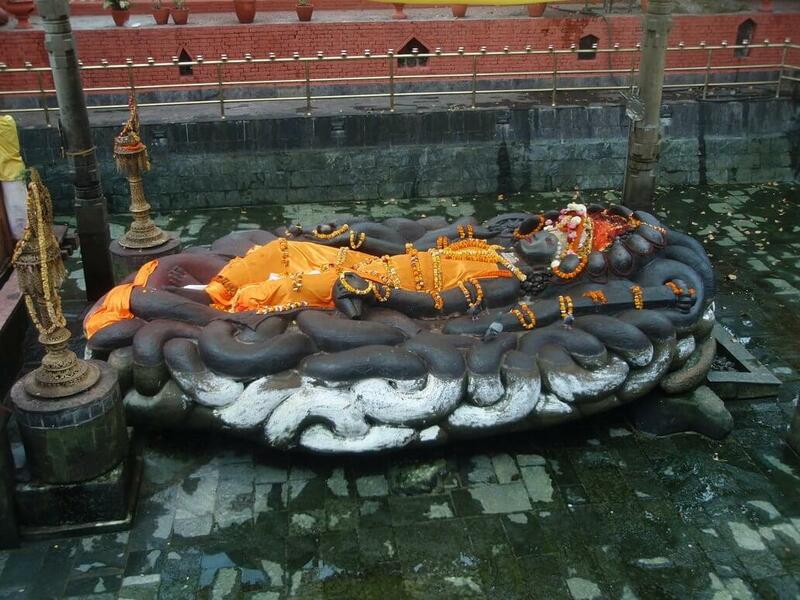 Hindu Pilgrimage tour in Kathmandu covered Pashupatinath Temple, Changu Narayan Temple(one of the oldest pagoda style temple in Bhaktapur), Budhanilkhantha Temple (The splendid stone carving of Lord Vishnu) in Kathmandu as well as some important place like heritage place sightseeing in Kathmandu. Manakamana Temple is 100 KM far from Kathmandu to way to Pokhara. 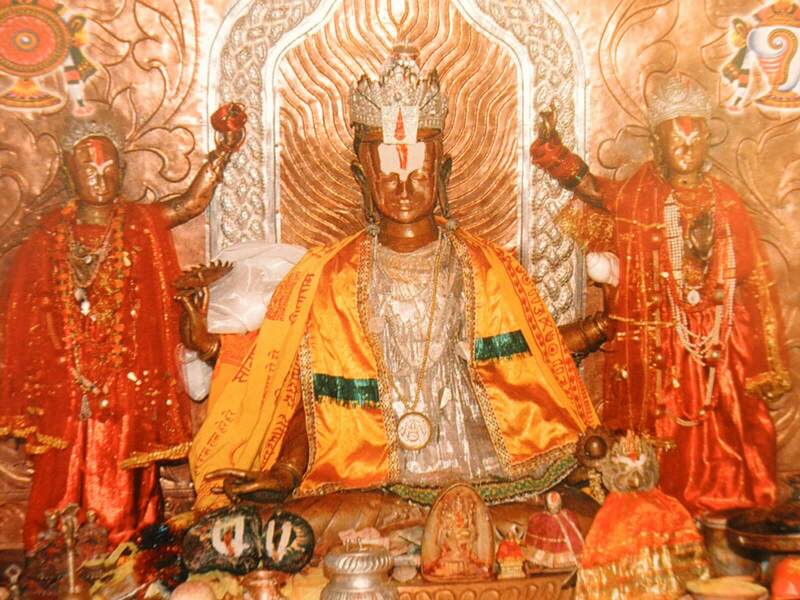 On the way to Pokhara we will visit Mata Manakamana Temple (Goddess of the wish fulfilling of the people). After visit Manakamana Temple we will travelled to Pokhara. 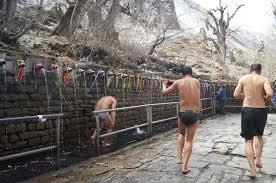 Hindu Pilgrimage tour main attraction is Pokhara city tour as well as Talbarahi Temple tour. After 5 to 6 hours continues drive we will reach in Pokhara city of the lakes and Himalayas of Mt. Annapurna and Faishtail Mountain (Machhapuchhre). 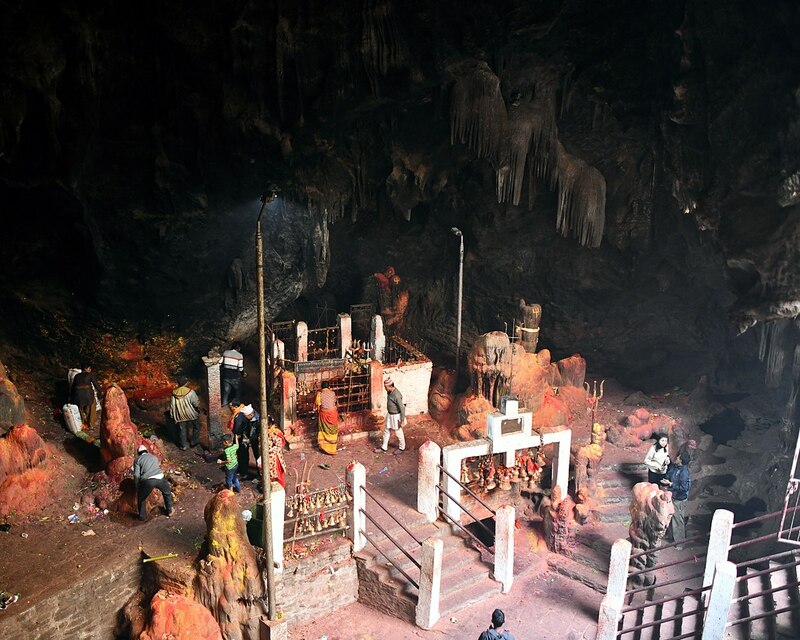 Talbarahi temple situated in mid of the Fewa Lake, Guptoshowr Mahadev Temple, visit international mountain museum and many more adventures, religious and activities in Hindu pilgrimage tour in Nepal. 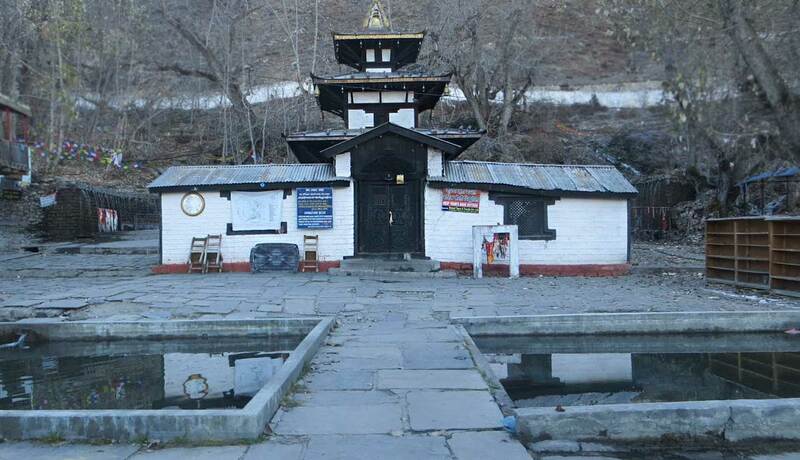 Muktinath Pilgrimage Tour, Early in the Morning we will drive to Pokhara airport for Jomsom Flight. This is just 16 Minutes flight form Pokhara regional airport and 30 minutes walk to Jeep station from airport. After 1:30 minutes Jeep drive and cross 19 KM off road and agin 25 minutes walk to the gate and another 5 minutes for the Temple. If we are unable to walk, there is bike motorbike ride facility also available. We will have worship program in Temple about 1 hours then same way drive back to Jomsom. Overnight in Hotel in Jomsom. Morning breakfast in Hotel. About 8 am we will leave for Pokhara by luxury Transport. 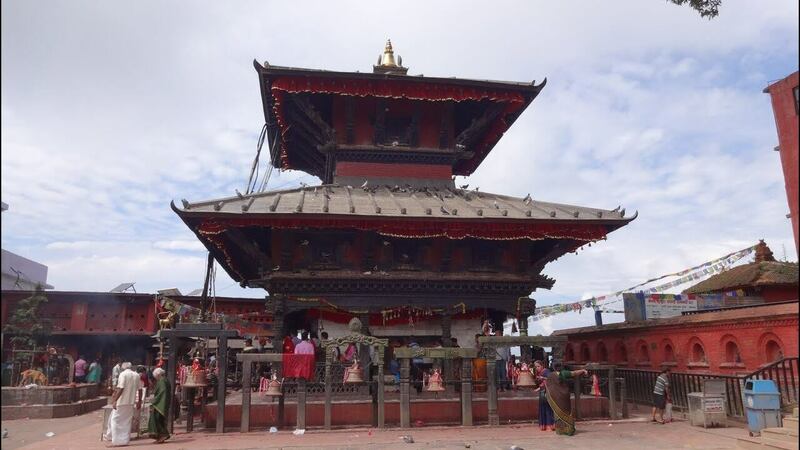 On the way to Pokhara you will visit Manakamana Temple. We will spent about 2 hours in Manakamana Temple then drive to Pokhara. From Kathmandu takes about 5 to 6 hours for Pokhara, If road condition is fine. On arrival in Pokhara you will transfer to Hotel. Evening walk around Pokhara Lake side (Main Touristic area). Overnight in Hotel. Day 04: Fly Pokhara to Jomsom. Drive Jomsom to Muktinath O/n at hotel in Muktinath. Early in the Morning we will drive to Pokhara airport for Jomsom Flight. This is just 16 Minutes flight form Pokhara regional airport and 30 minutes walk to Jeep station from airport. After 1:30 minutes Jeep drive and cross 19 KM off road and agin 25 minutes walk to the gate and another 5 minutes for the Temple. If we are unable to walk, there is bike motorbike ride facility also available. We will have worship program in Temple about 1 hours then same way drive back to Jomsom. Overnight in Hotel in Jomsom. Day 05: Fly back from Jomsom to pokhara and drive to Kathmandu, Overnight at Hotel. 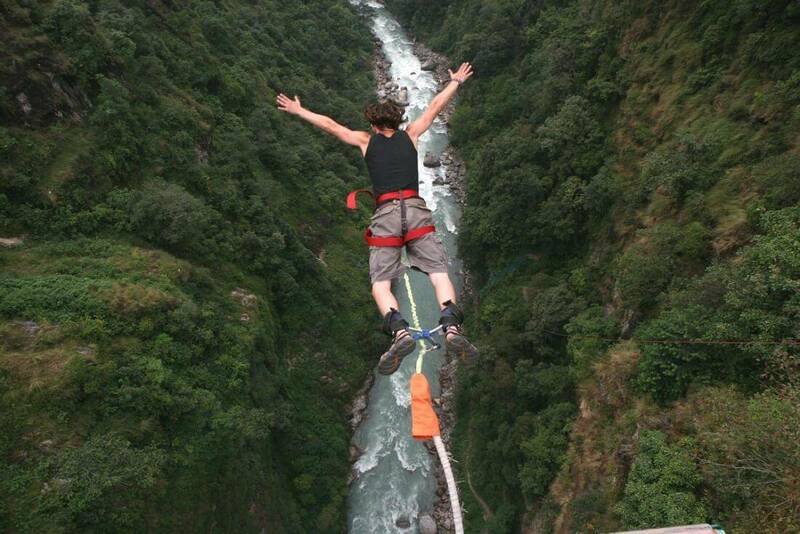 Wake up in the morning have breakfast and take a flight from Jomsom to Pokhara. Upon reaching Pokhara pickup from Pokhara airport and continue drive to Kathmandu.It is around 6 hours drive back to Kathmandu. Check in at Hotel in Kathmandu free and relax. At last we will drop you Kathmandu airport for your next destination 3 hour before. "Have safe & pleasant journey"